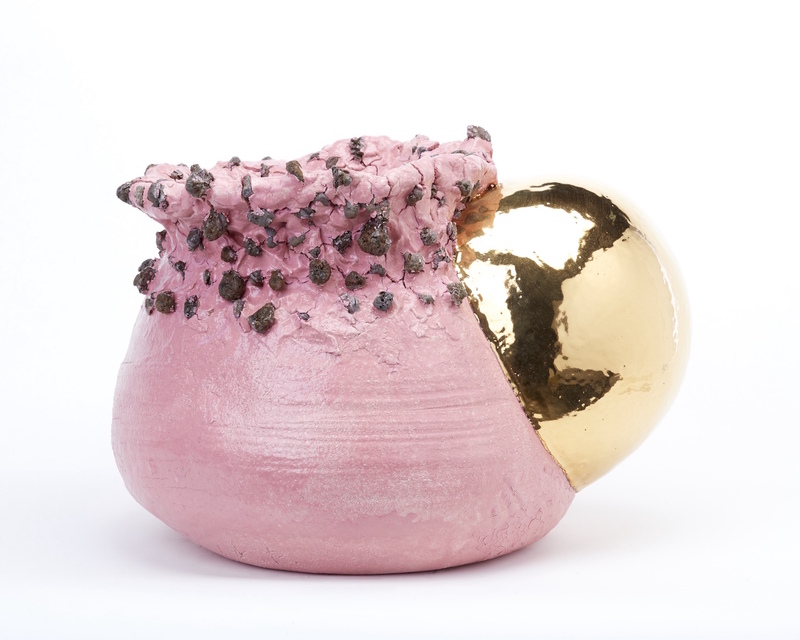 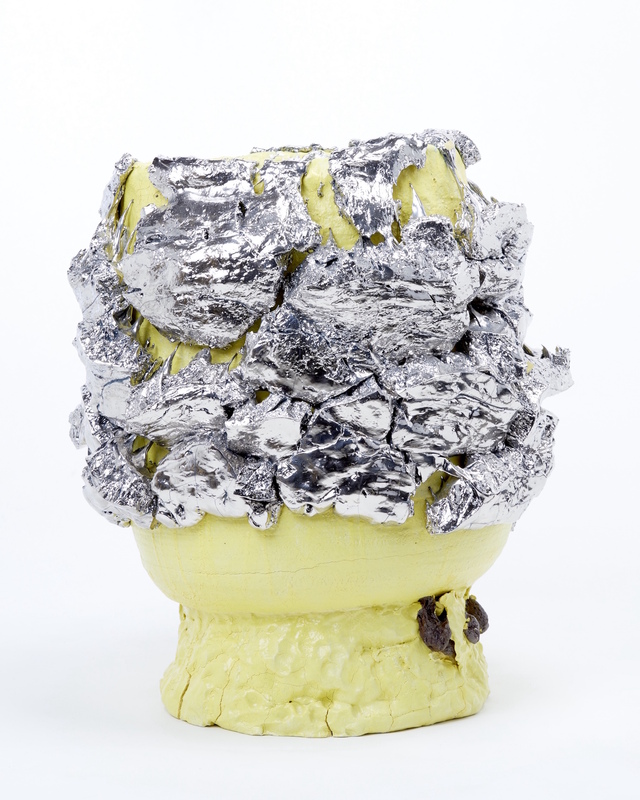 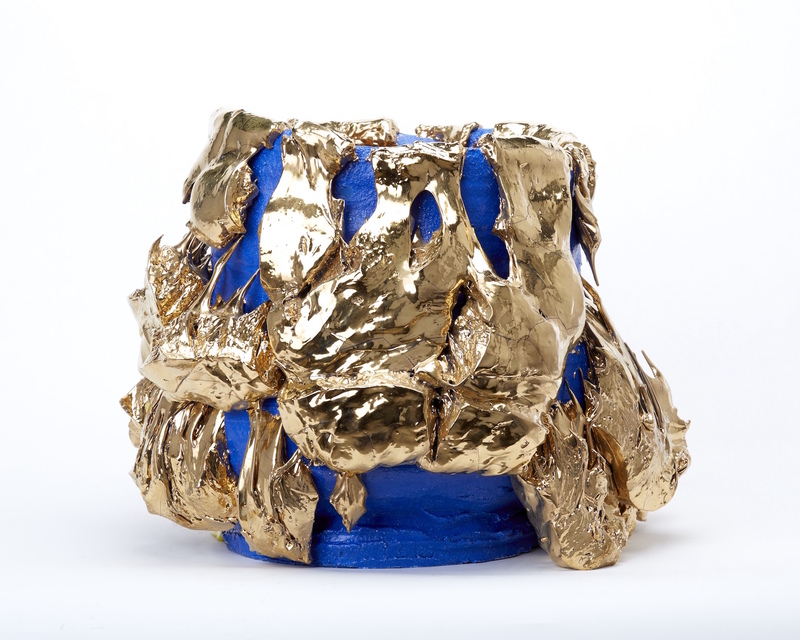 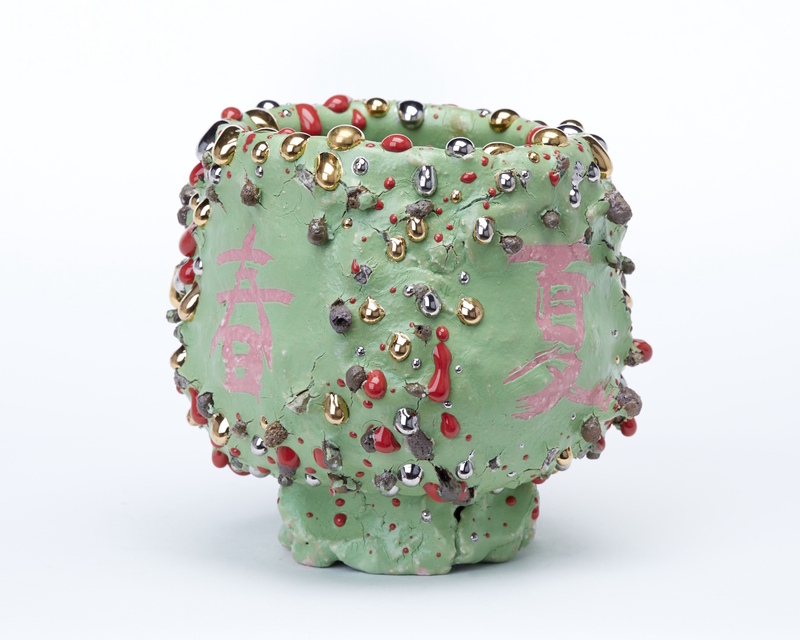 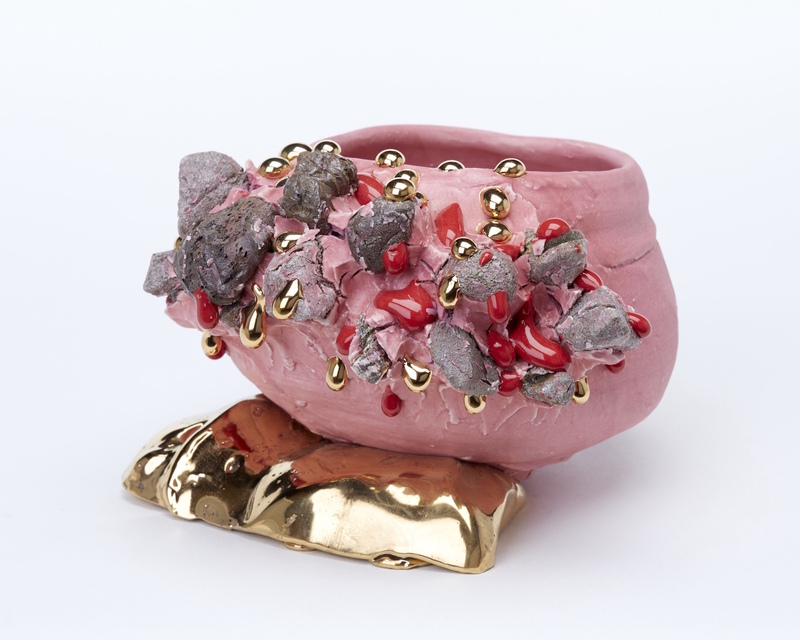 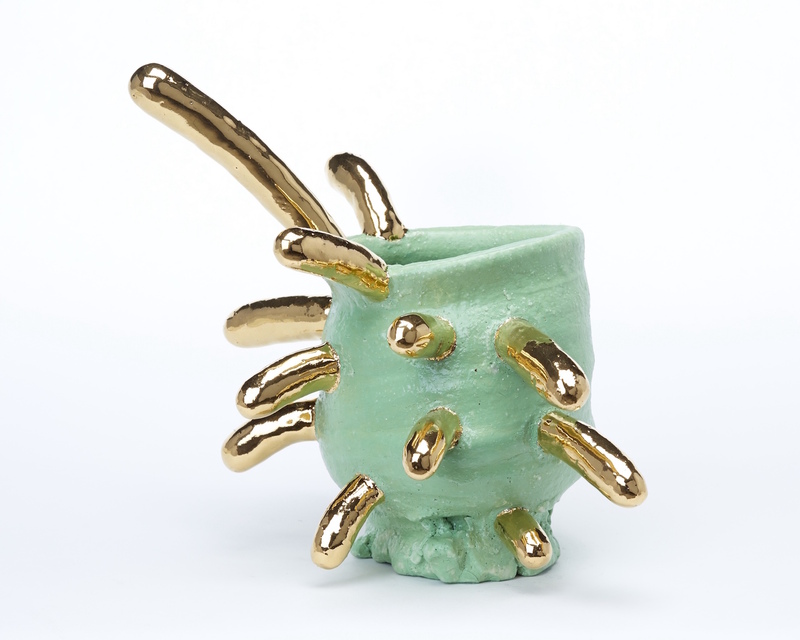 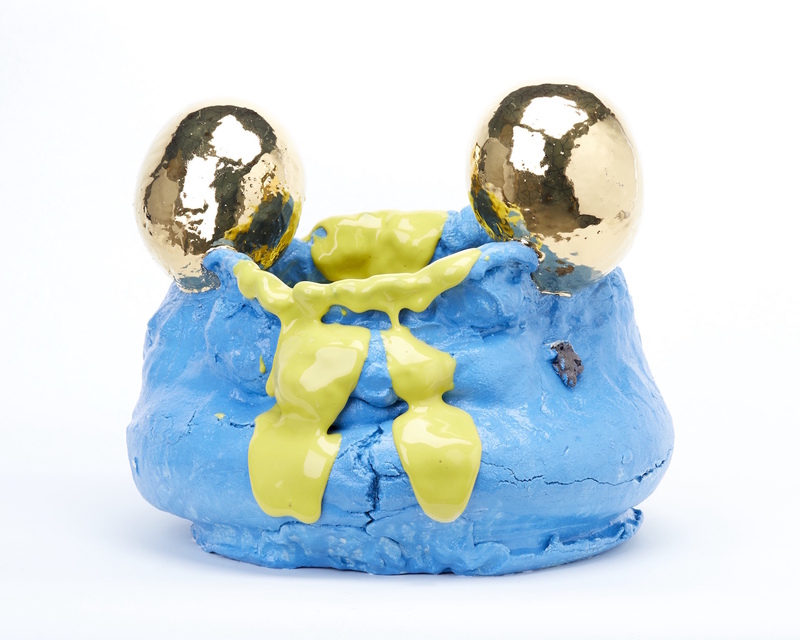 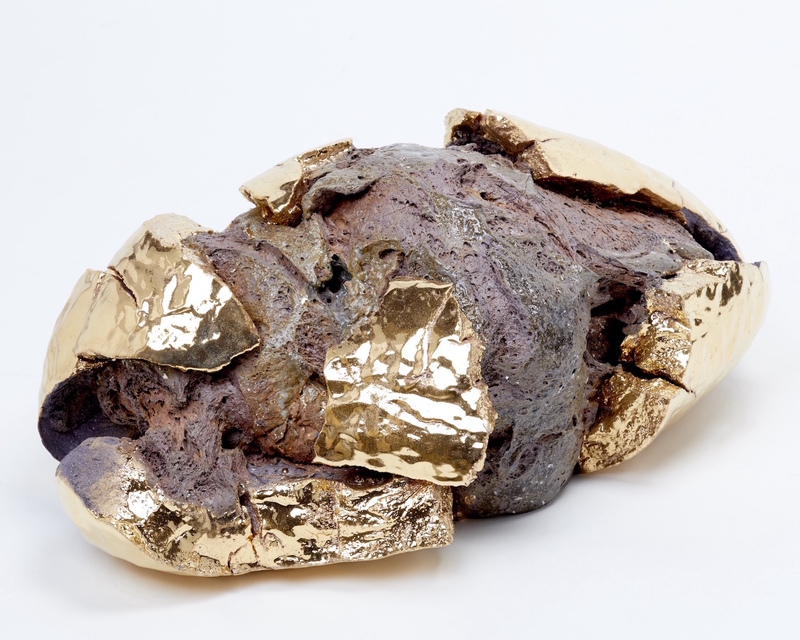 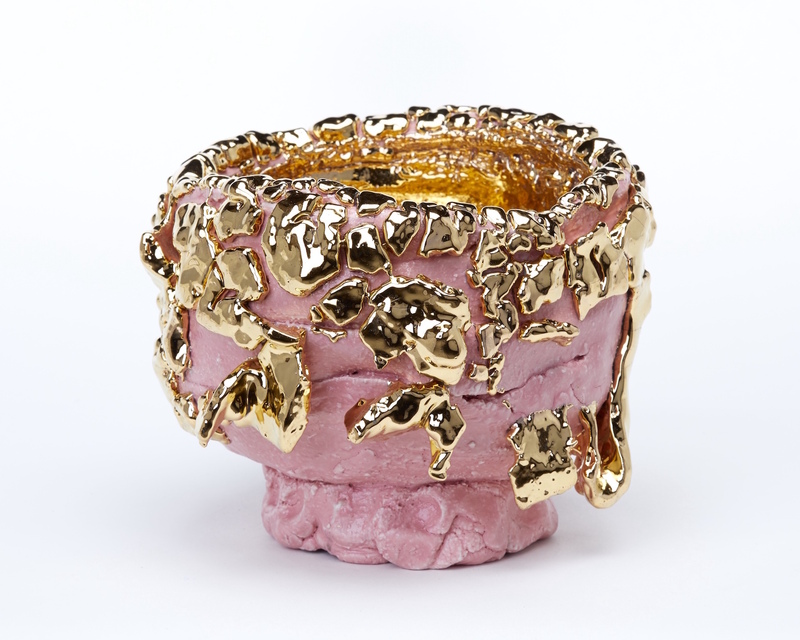 Despite the formal radically of his pottery, Takuro Kuwata nonetheless grounds his work within the tradition of Japanese ceramics. 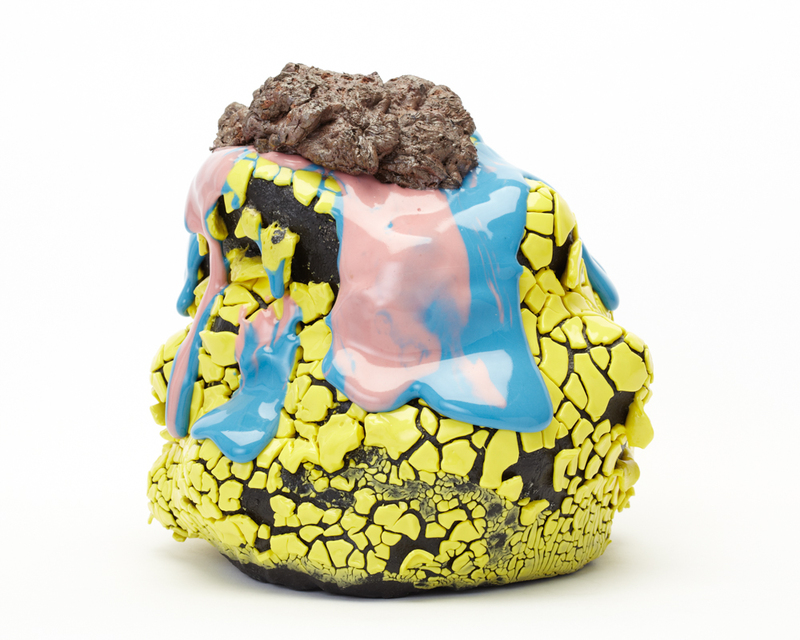 His work joyfully mixes traditional techniques and experimental protocols into a dynamic, colourful, and exuberant production. 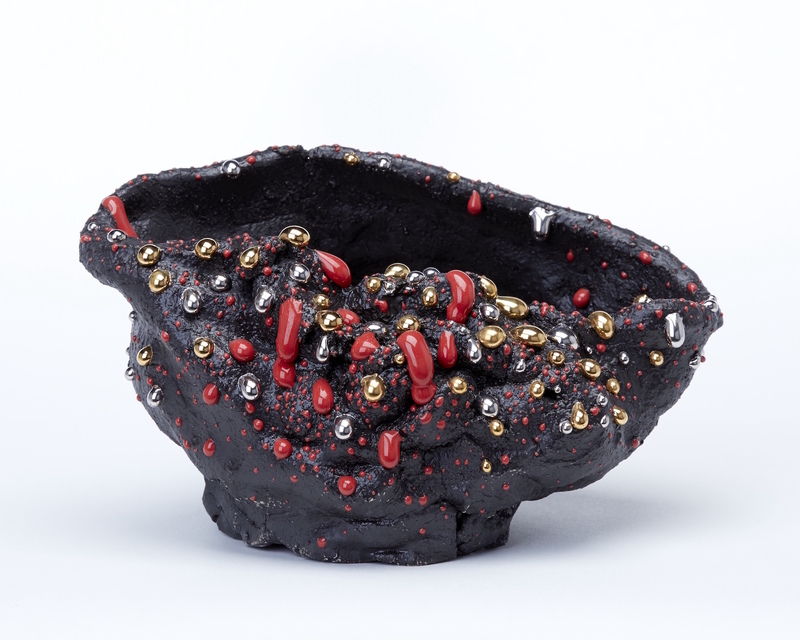 Kuwata remains attached to notions around the functionality of object, though many of the bowls he produces lose their utilitarian aspect as a result of his intense process of production. 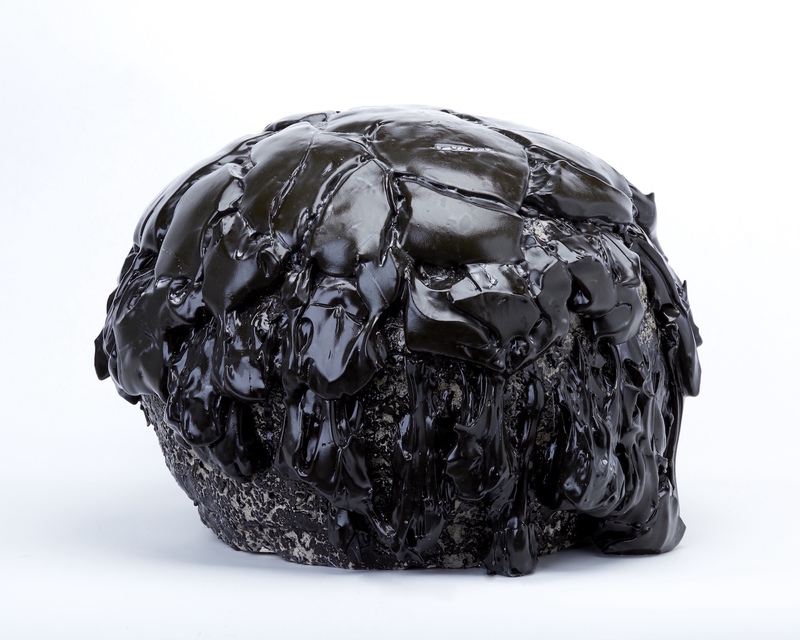 Prolific and fearless, Kuwata lets hazards and chance play an important role in in shaping his pots and sculptural objects. 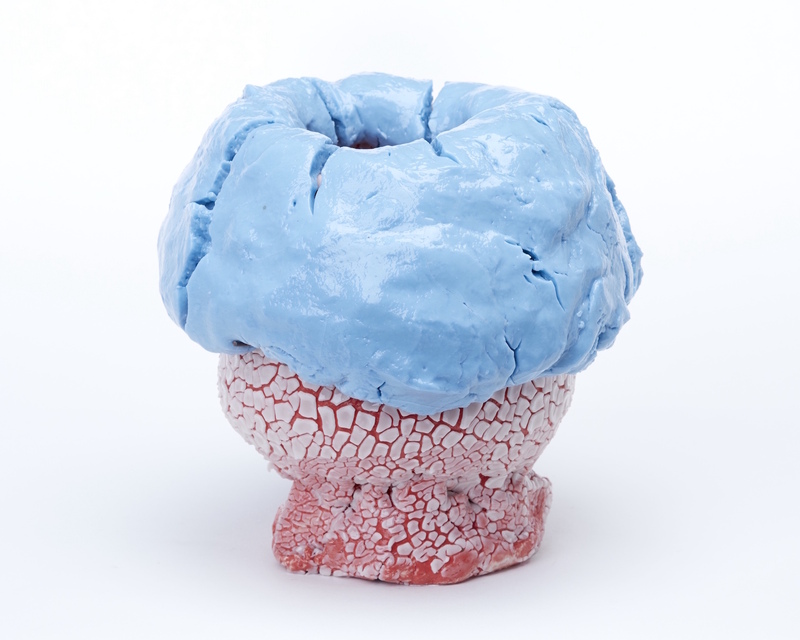 His recipes of clay mixed with stones burst, puncture, and explode when they are subject to the heat of the kiln. 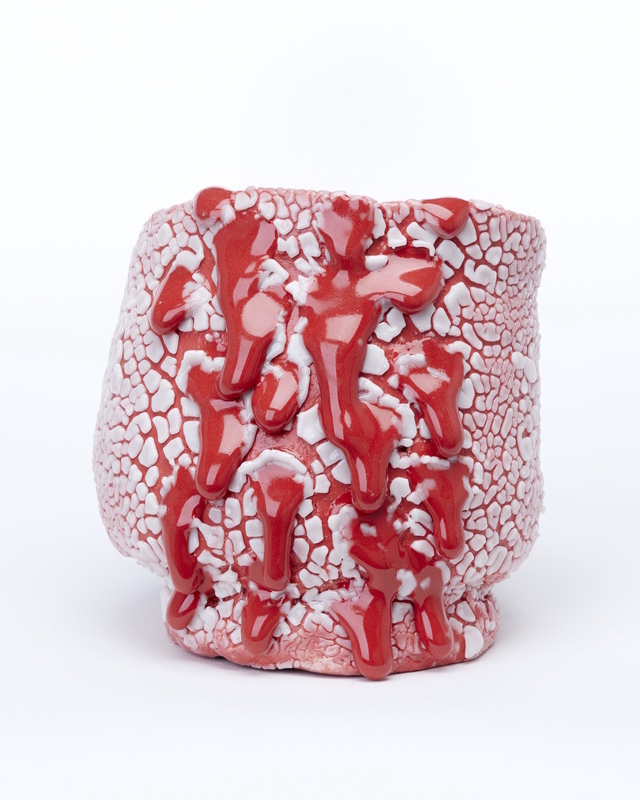 On the surface, extravagantly thick layers of glaze melt,drip and crack, dramatically held to the clay by needles. 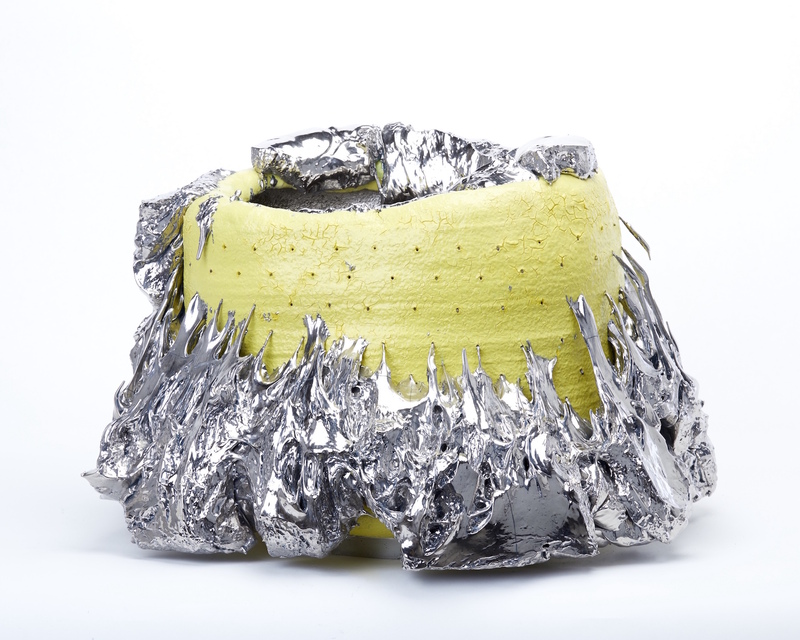 With intuition, perseverance, and a child-like enthusiasm Kuwata consistently pushes his materials and techniques to new limits. 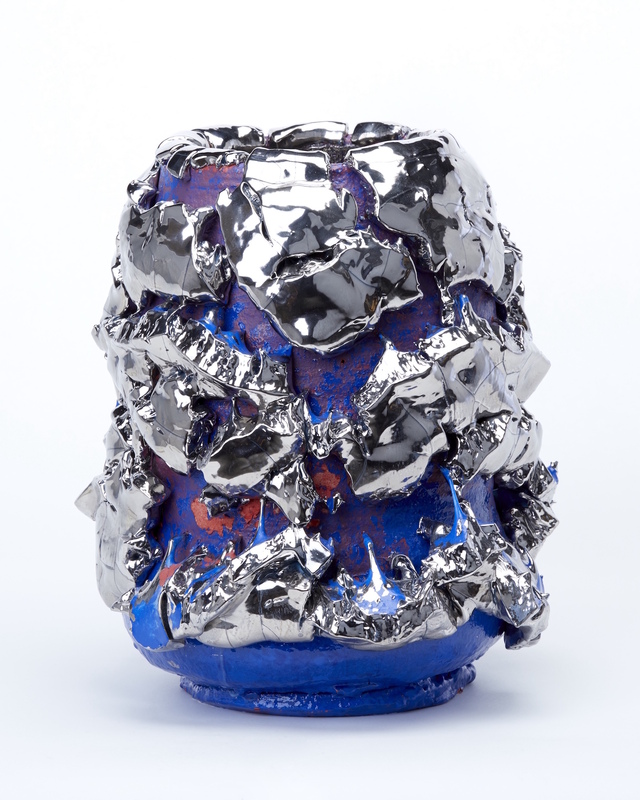 His artworks embody the dynamism of an amorphous contemporary culture built upon a rich historical heritage. 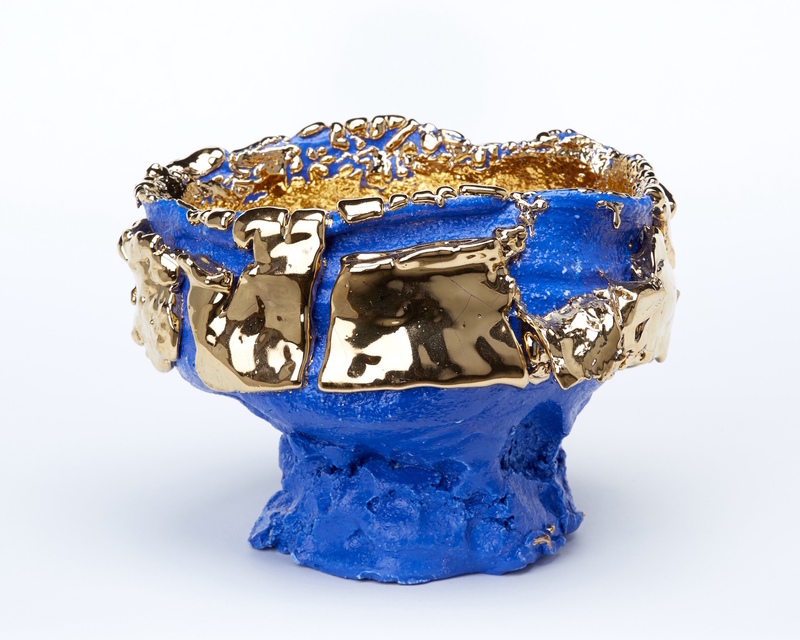 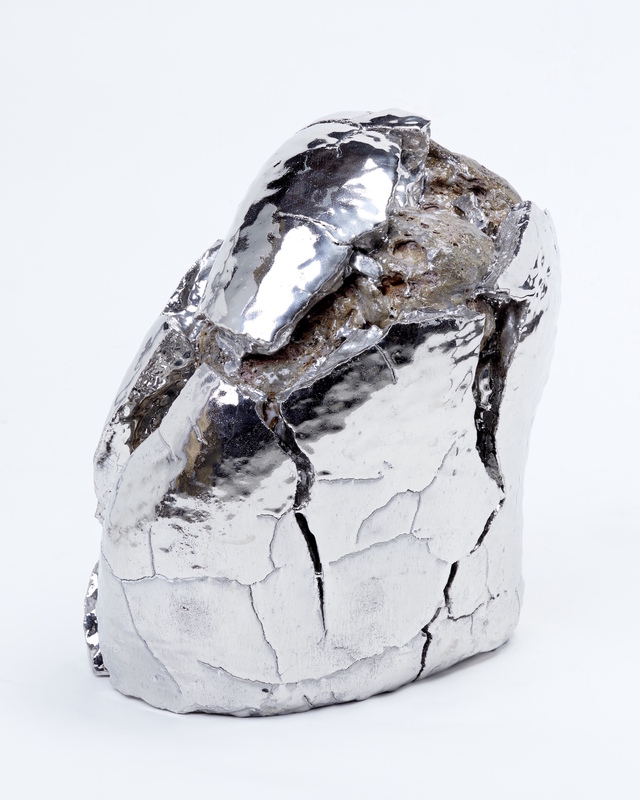 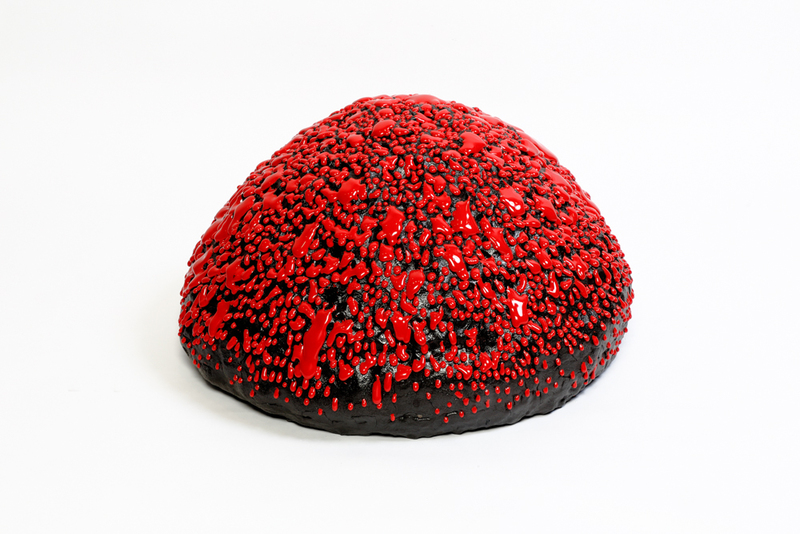 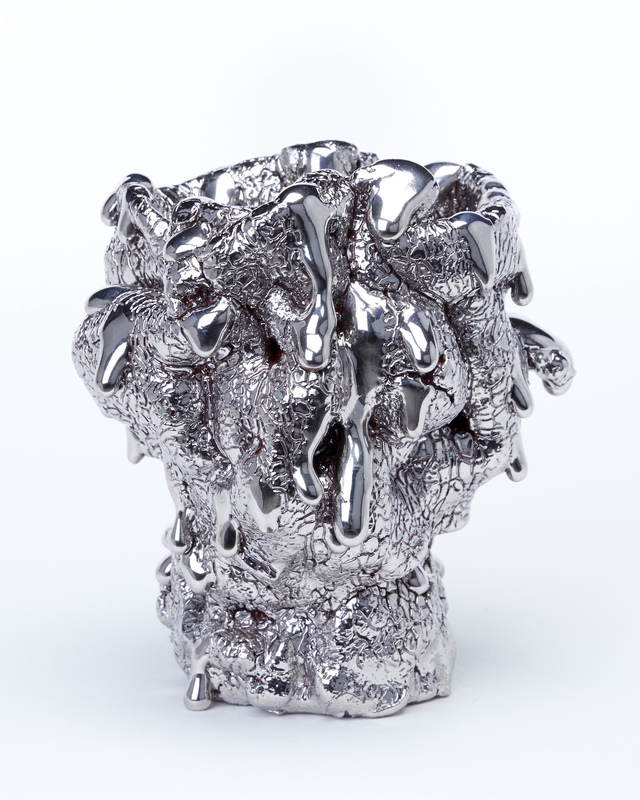 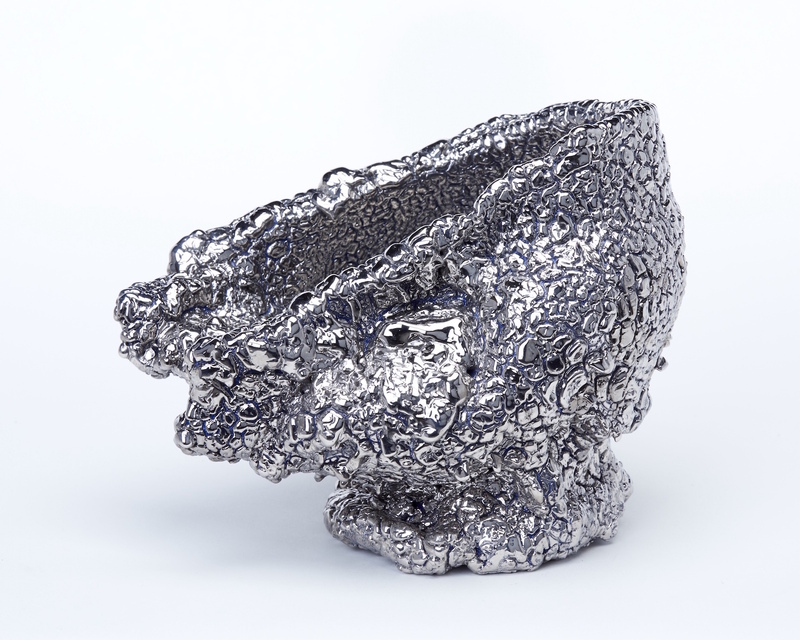 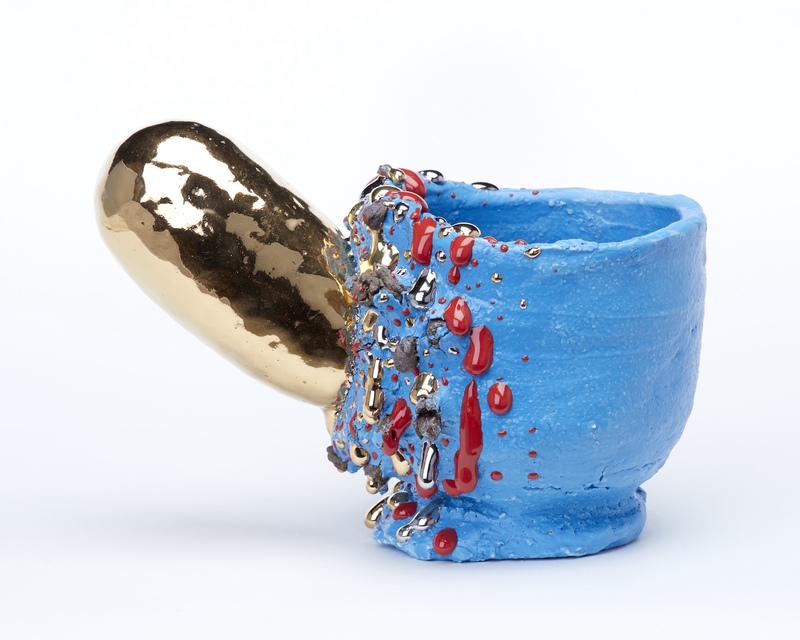 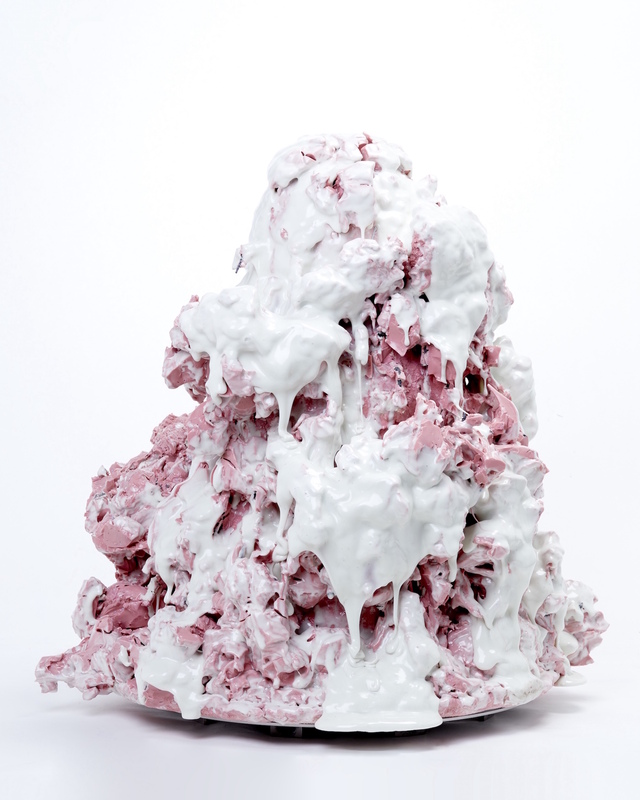 Works of Takuro Kuwata are included in the collections of The Metropolitan Museum of Art, New York; and The Palm Springs Art Museum, California.